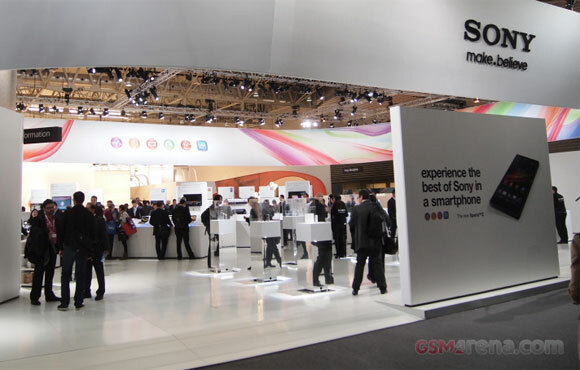 Sony has made official an event that It will take place in Moscow next Monday March 18. The details of the event, are not known and it is indeed a strange day, as this type of presentations take place between Tuesday and Thursday, but it nonetheless be important. 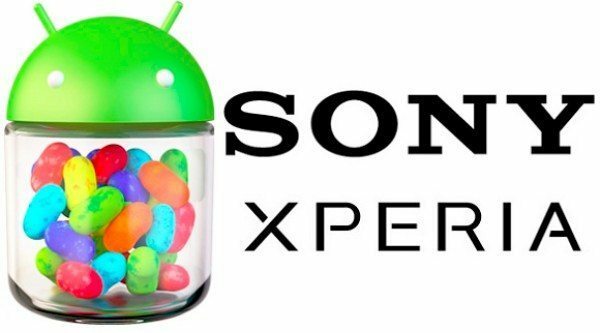 In addition, just filter the first render of the Sony Xperia SP, so white and bottle, it seems that next Monday we will meet the new middle range of the Xperia in 2013. 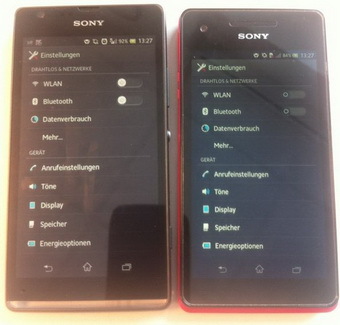 Some also suggests that I will see the Xperia L, but this is more uncertain. 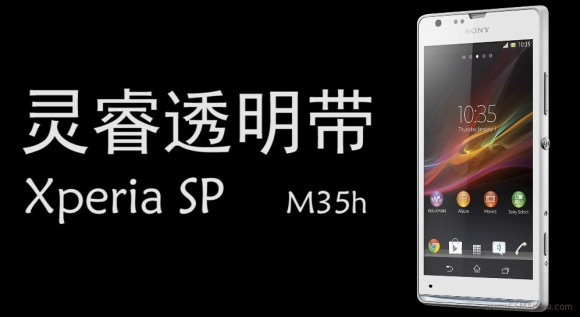 Sony Xperia SP specifications are the leaked previously, and it is that the model code C530X will have a screen of 4.6 inches with resolution 1280 x 720 pixels Reality Display type. In addition, hardware will be chaired by a chipset Qualcomm Snapdragon S4 Pro MSM8960T, Boasting a two core processor Krait at 1.7 GHz and a 320 Adreno GPU. 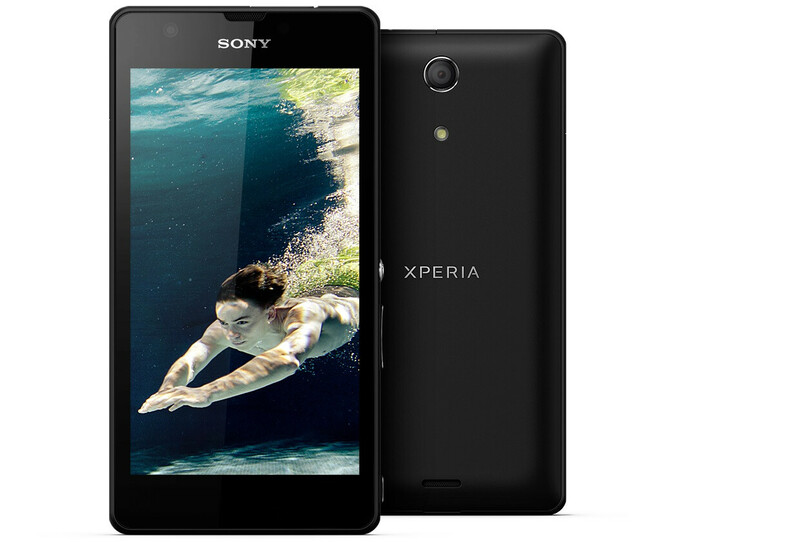 The camera is 8 Megapixels and will feature the new sensor Exmor RS released in Xperia Z. 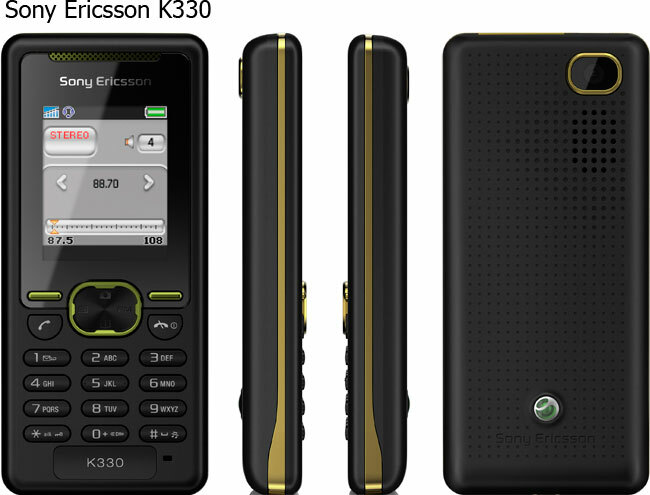 1 GB of RAM and 8 GB expandable internal storage complete specifications of a terminal that is interesting, but greatly depending on its price to calibrate their chances of success. 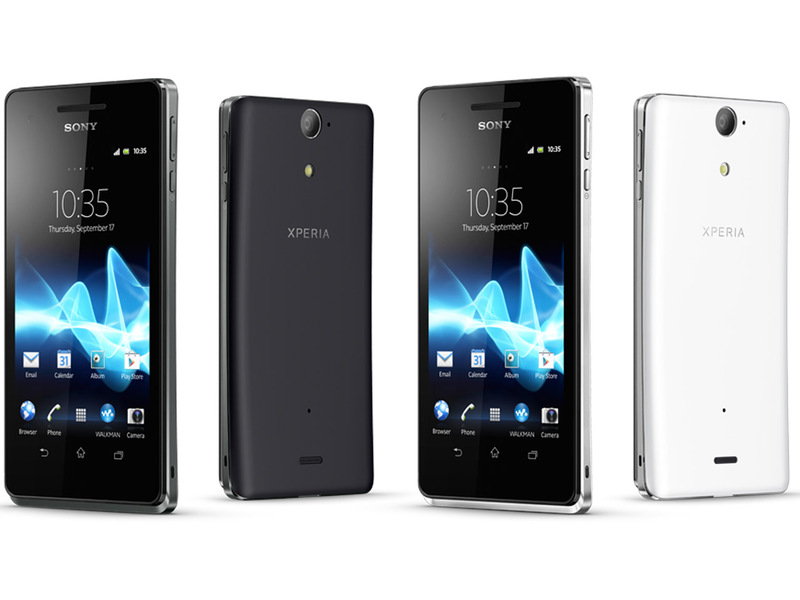 In as far as you design, which can be seen, similar to the Xperia ZL lines, keeping the characteristic side button “access to the Xperia world”, metal edges and a size of 130.6 x 67.1 x 9.98 mm thick.